Oct 21, 2016 | eNews Etc. All the latest news and events at Sravasti Abbey for October 2016. Oct 18, 2016 | eNews Etc. Ven. 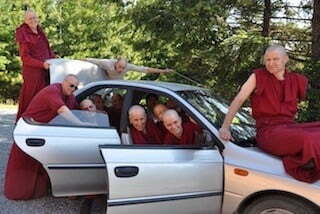 Jampa Shares the Dharma in Germany. Oct 16, 2016 | eNews Etc. 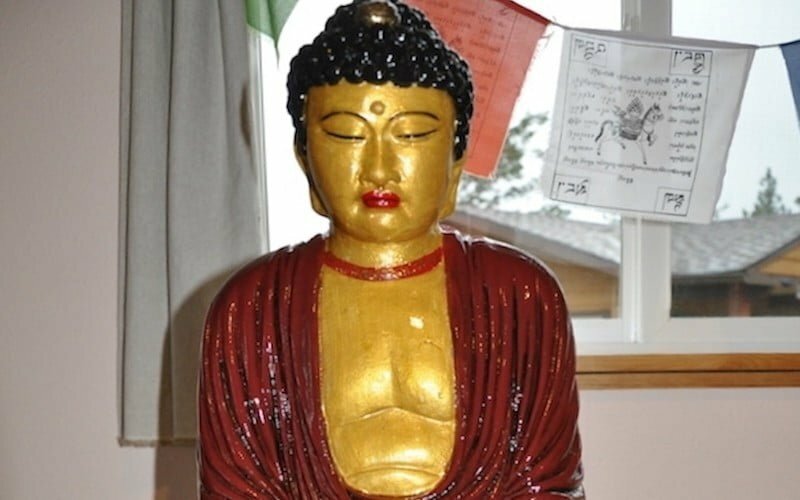 The Buddha statue at the Abbey’s Sukhavati has a beautiful new look thanks to Juliet’s offering. Oct 4, 2016 | eNews Etc. We rejoice and welcome a new member of the Abbey resident community—Ven. Tenzin Tsepal. Sep 4, 2016 | eNews Etc. 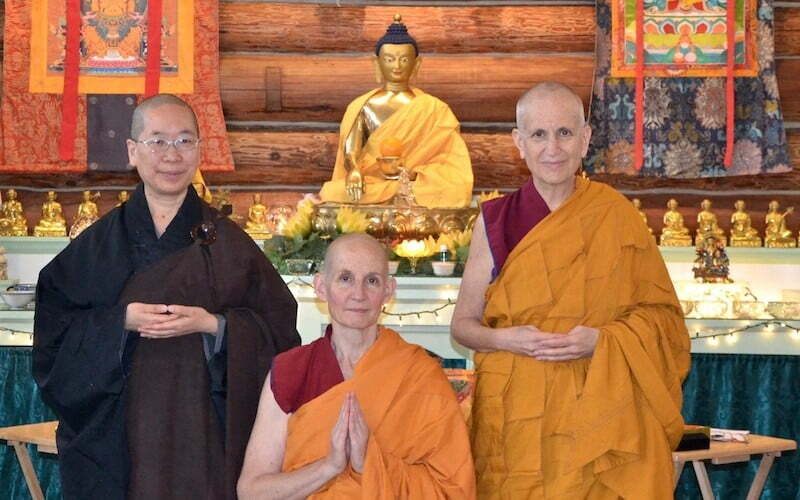 All the latest news and events at Sravasti Abbey for September 2016.